Join Phil Dirt & the Dozers on the ultimate musical journey. Travel back to a time when life was more simple and the cost of a new Chevy was about $2000.00. A time when poodle skirts, saddle shoes and the corner drug store were all a part of everyday life. 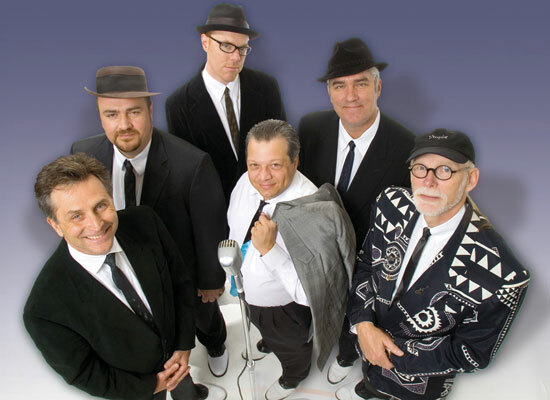 of humor, Phil Dirt & The Dozers will transport you to another time, filled with those fine falsettos and rich harmonies. Wish You Were Here is Midwest America’s most popular Pink Floyd tribute band, and has gained international recognition for it’s detailed recreations of Floyd’s greatest albums and tours, including ‘Dark Side Of The Moon’, ‘Wish You Were Here’, ‘Animals’, and ‘The Wall’. Wish You Were Here’s theatrical concert presentation combines Sight and Sound to capture the mood, emotions, and intensity of the Pink Floyd experience. The show utilizes a professional 9-piece musical ensemble featuring 7 vocalists, authentic sound effects, theatrical vignettes, flying inflatables, and a choreographed light and fog show—all with an obsession for detail. 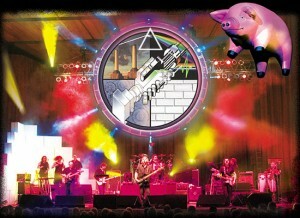 Sure to appease even the most ardent Floyd fanatics with an unparalleled record of sold-out shows and celebrated productions! Get ready to take a magical mystery tour filled with great Beatles standards, hilarious parodies, on stage antics, fab fan trivia, and much more. 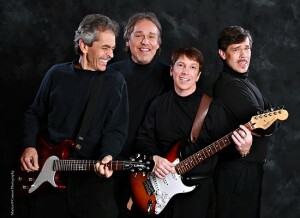 The WannaBeatles will take you where no Beatles band has gone before. With an emphasis on audience participation, this high energy band offers family friendly entertainment for audiences of all ages. Much more than any “tribute” band, their act is a Beatles themed variety show filled with humor, personality, and outstanding original material. In fact, they are the only Beatles band with a Grammy nomination to their credit. You’ll see “surprise” musical guests like “WannaSimon and Garfunkle” as well as amazing live to film synchronized performances of early Beatles songs. A must see! Since 1974, The Van-Dells have been thrilling crowds of all ages with their unique blend of choreography, side-splitting comedy, and tight harmonies. 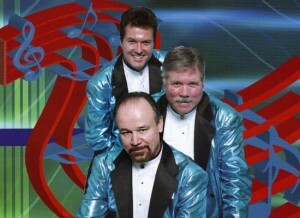 Join Stacy “Duke” Todd, better known as Duke, Mark Barnett and Glenn Bowles for a fun, fast paced show. The journey begins by combining comedy with songs from the Rock and Roll era of the 50’s then on a nostalgic trip through the “Glitter and Gold” period that made the 60’s famous. The Tillers have come a long way from those earliest gigs for coins and burritos on the Cincinnati’s famous Ludlow Street. Their vintage repertoire includes songs older than their grandparents— from Woody Guthrie to anonymous relics of Appalachia and riverboat country. Featured in Tom Brokaw’s “American Character,” their original music is now a part of highway 50. 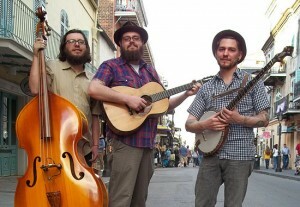 The Tillers’ signature “stomp and bite” treatment of these folk songs have become the preferred versions of Cincinnati locals. Described as “American Folk or old time depression music,” their timeless songs don’t just hearken back to an earlier time, they speak to a new generation of Americans. In addition to their stylings of old-time folk, The Tillers’ own original music moves through the vein of Delta blues, ‘30s-style jazz, and mountain gospel. Truly a rare treat! The Beach Boys songs play a major role in defining the Surf ’s Up show. 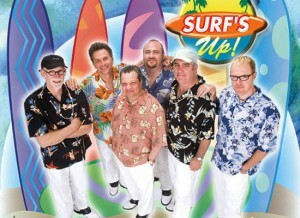 Each artist in the band shares that love of those lush vocal harmonies that accompany the great surf sound of the 60’s.